The cluster’s laboratories in fundamental and clinical research in immunotherapy and the companies are excelling in this field. Being french birthplace of immunotherapy, the cluster is recognised in 2 essential domains : transplantation and tumor immunology. Today the pool of skills in immunotherapy is now significant and is also nationally and internationally recognized. Thus, combined with the substantial results in recent years in terms of research and economic development, the area attracts the pharmaceutical industries and investors in favor of employment. In 2016, 18 million euros were raised by four companies within the cluster. Another company, called OSE Immunotherapeutics, has been listed on the stock market. 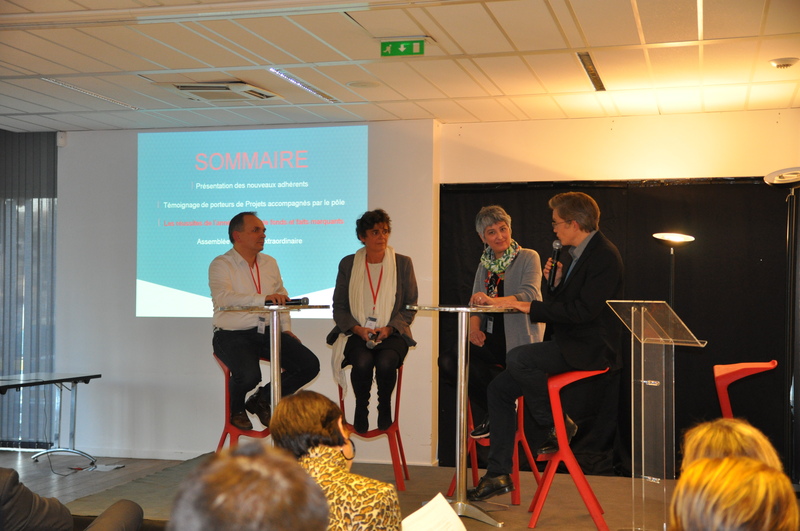 These events are strong indication of the growth in the health industry in the French western Region. Hemarina confirmed the driving of multi-center clinical trials for renal transplants.